The president of the European Commission has called for bolstering EU external borders and including Romania and Bulgaria into the Schengen zone, adding that Brussels needs to offer a credible enlargement prospect to the Western Balkan states. MOSCOW (Sputnik) — Both Bulgaria and Romania should be swiftly included in Europe's visa-free Schengen area, European Commission (EC) President Jean-Claude Juncker said Wednesday, adding that Croatia also deserves full membership of the zone. "If we are to have a stronger European Union, it needs to be more inclusive too. If we want to bolster our external borders, and rightly so, then it is high time to bring Romania and Bulgaria into the Schengen area. Croatia too deserves full membership of the Schengen area as soon as all of the criteria are met," Juncker said. "If we want to have greater stability in our neighborhood than we need to offer a credible enlargement prospect to the countries of the Western Balkans," Juncker added. Currently, the Schengen Area comprises 26 European states that have agreed to abolish border control. Bulgaria and Romania, as well as Croatia and Cyprus want to join the area, while the United Kingdom, which is conducting negotiations with the EU on UK's conditions of leaving the bloc, and Ireland refused to revoke border control. 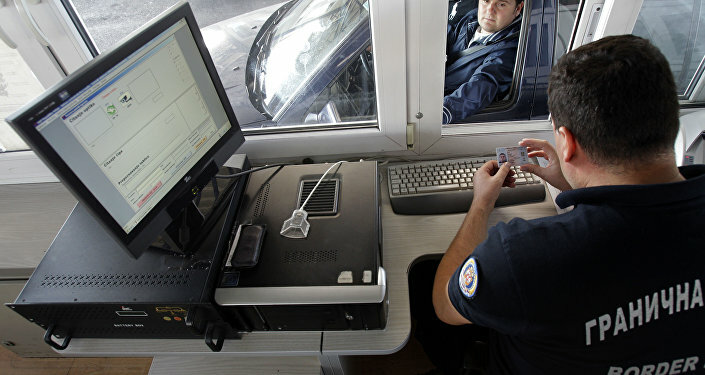 Earlier this year, Croatia joined the Schengen Information System (SIS) as part of the process of entering the Schengen As of now, SIS is fully operating in 22 of 28 EU member states, both with those in adherence to the Schengen agreement, as well as non-Schengen countries such as Bulgaria, Romania and the United Kingdom.